"Easily a virtuoso, Heywood is not a technician sacrificing content for style. Every movement of finger and string are as essential to the whole design as the smallest brick of a Gothic cathedral." "The surprise of the night was special guest Phil Heywood, another guitar ace. Kottke and Heywood's duets were commanding, topped only by Heywood's solo number, a moving arrangement of an Irish tune .... 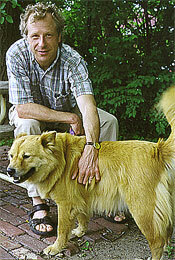 It was a fitting climax to a night filled with hearty laughs and virtuoso licks." 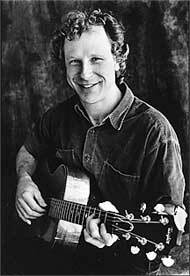 "Phil Heywood, 1986's National Fingerpicking Champion, may be the Midwest's best-kept secret. He rarely tours, but area guitarists hold him in high esteem for his strong musicality and easy- going personality. 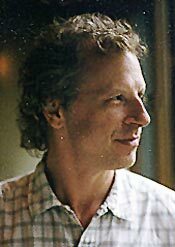 Circle Tour's set of mostly original tunes demonstrates Heywood's grounding in traditional American folk music. His powerful guitar sound features crystal-clear melody and harmony lines above subtly driving bass lines. 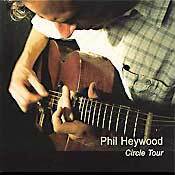 Heywood's grooving arrangements of 'Old Man River' and Leadbelly's 'Ha Ha This a Way' and the moody 'Crested Hens' by Brittany hurdy-gurdy player Gilles Chabenat, round out this impressive collection." 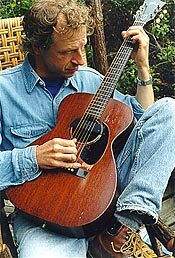 "He plays neat little melodies with plenty of friendly joy to them, and he plays them incredibly well. . . . Local Joe is exactly what a guitar album should be  strong melodies, a mix of styles to keep it interesting, and excellent picking that never sacrifices the integrity of the melodies to the artists ego. . . . Acoustic guitar fans should consider this recording a 'must have.'" 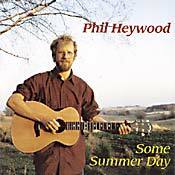 "Phil Heywood's unassuming 15 tunes present some beautiful, warm, resonant, time-passin' acoustic music reminiscent of Mississippi John Hurt or John Fahey.. One of the sleepers of the year." ". 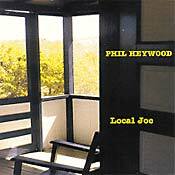 . . the heart Heywood pours into his playing is evident in the subtle nuances of Local Joe, showing why this Minnesota mainstay has long been applauded as standing out from the rest of the pack of pickers." ". . . lays down a swinging groove. . .joyriding melodies . . ."
"Totally unpretentious, and all the better for it."